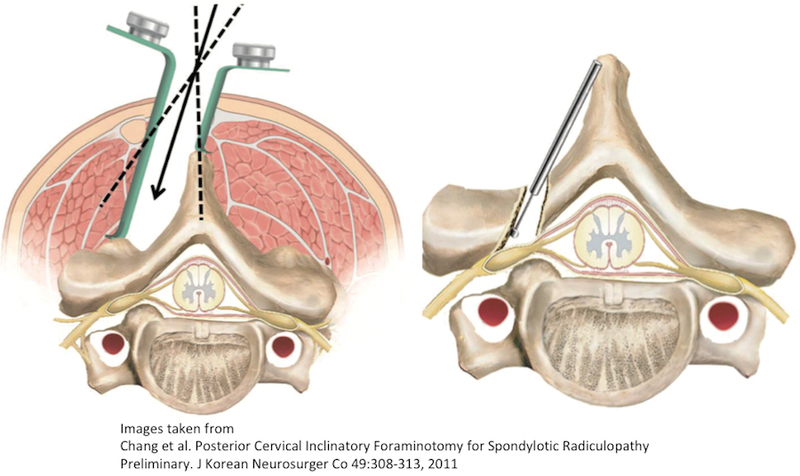 Traditionally cervical (neck) spine surgery has been performed “open”. 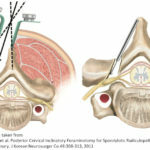 The two main surgical options historically have been fusion and decompression. 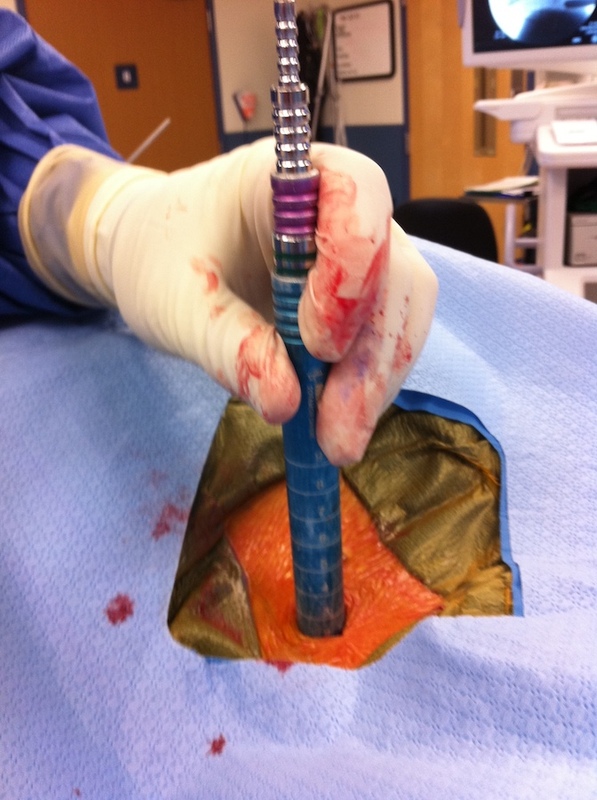 Neither has been very minimally invasive. 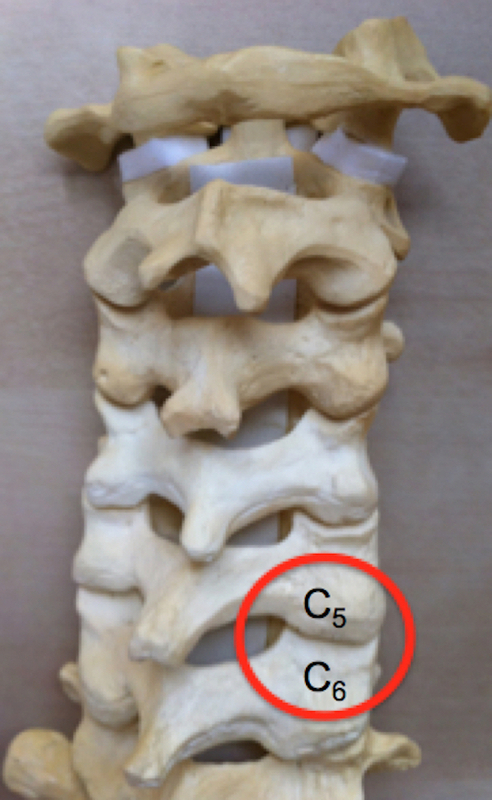 Unlike the lumbar spine (low back), multiple level cervical decompressions without fusion are not commonly performed anymore. 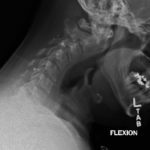 Laminectomy (decompression) alone has been shown in many cases to lead to pain over time and other symptoms. 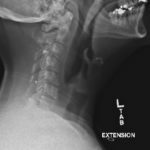 Patients may develop “postlaminectomy kyphosis”, which is a condition in which the patient’s head starts to fall forward and the patient loses their normal neck curvature. 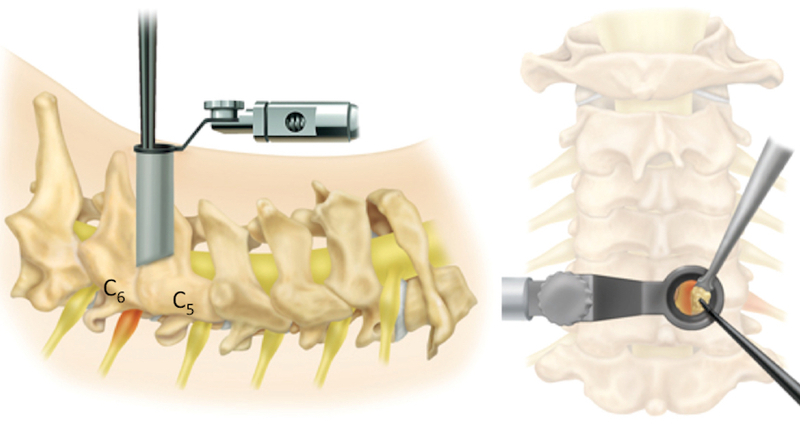 Placing screws and rods in the back of the neck help prevents this, but again, this is not minimally invasive. 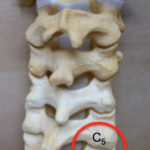 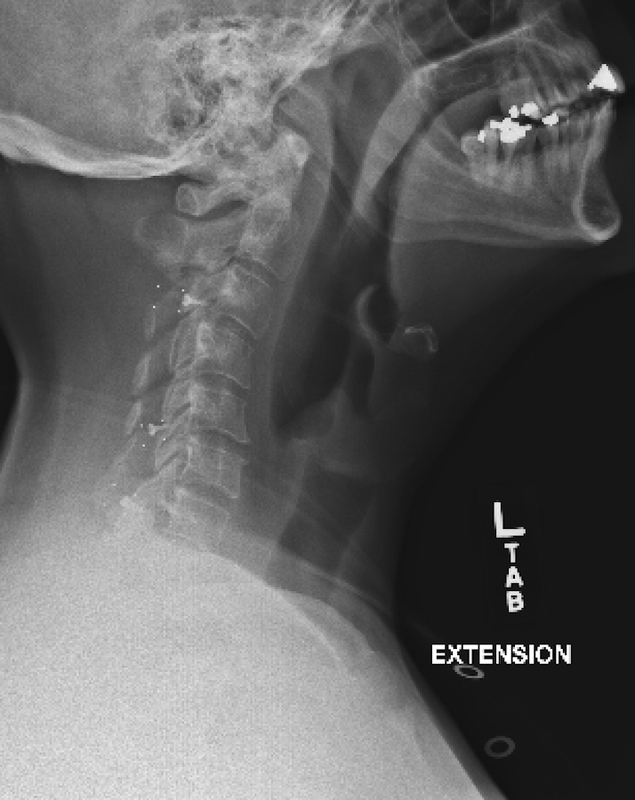 At the time of a cervical decompression, the patient has normal neck curvature. 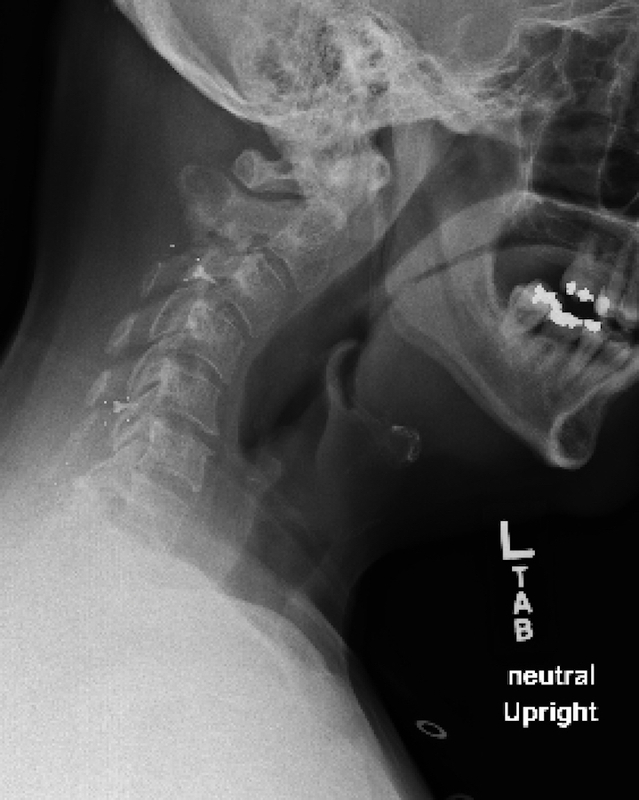 A few years after the multi-level decompression without fusion, the patient cannot hold his head up well or look upward. 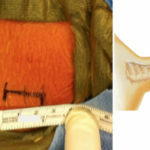 In certain settings, such as a single or two level disc herniation, a procedure called a minimally invasive (MIS) cervical decompression can be performed. 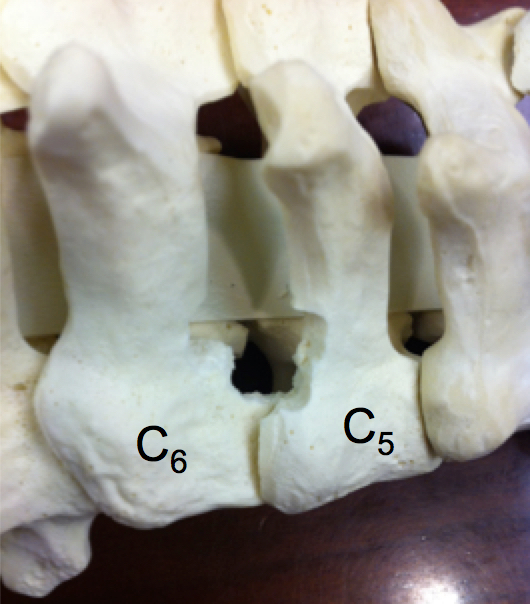 Just like in the lumbar spine, a tubular retractor can be used to spread the muscle in the cervical spine. 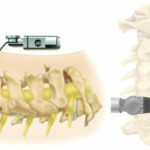 The decompression is performed by removing some bone and the disc herniation, through the 18 millimeter tube. 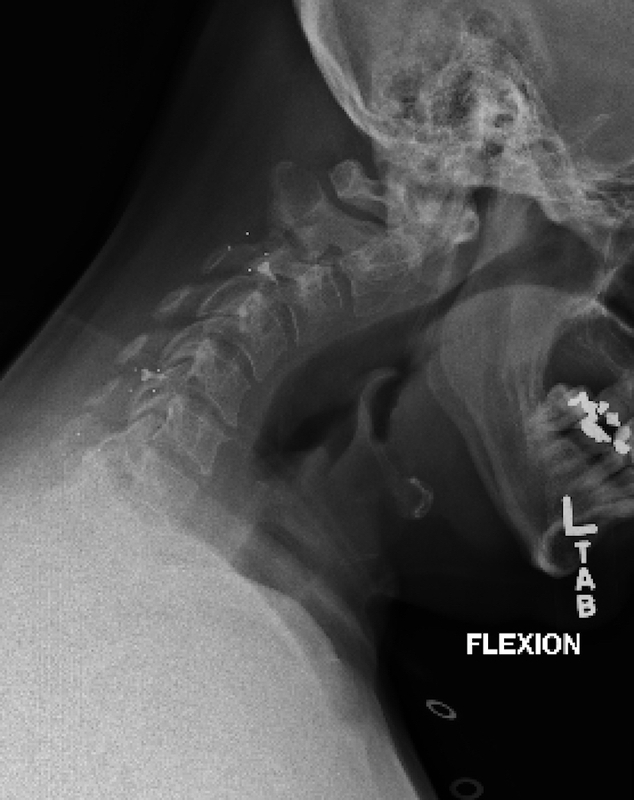 Unfortunately, in 15-30% of cases the patient’s neck pain worsens over the next 6-12 months, sometimes requiring fusion. 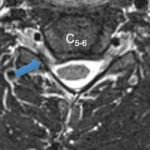 For this reason, we usually recommend cervical artificial disc replacement instead of minimally invasive cervical decompression. 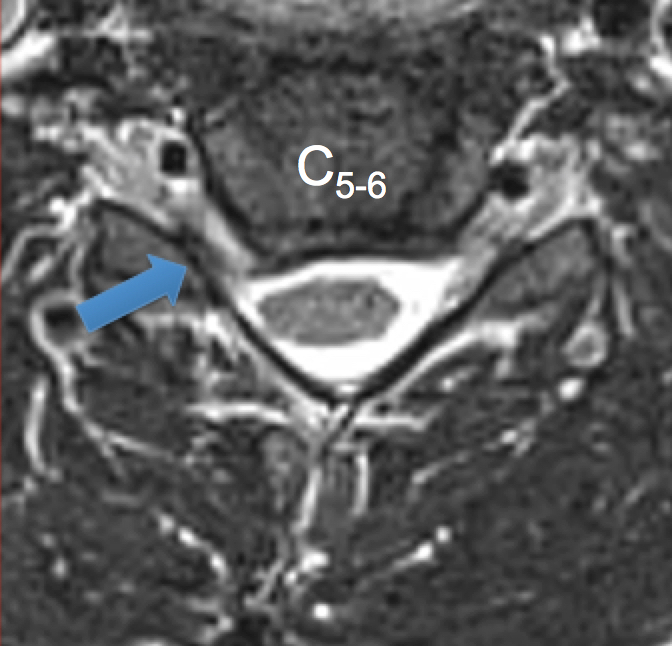 However cervical tubular minimally invasive decompression is an option for some patients. 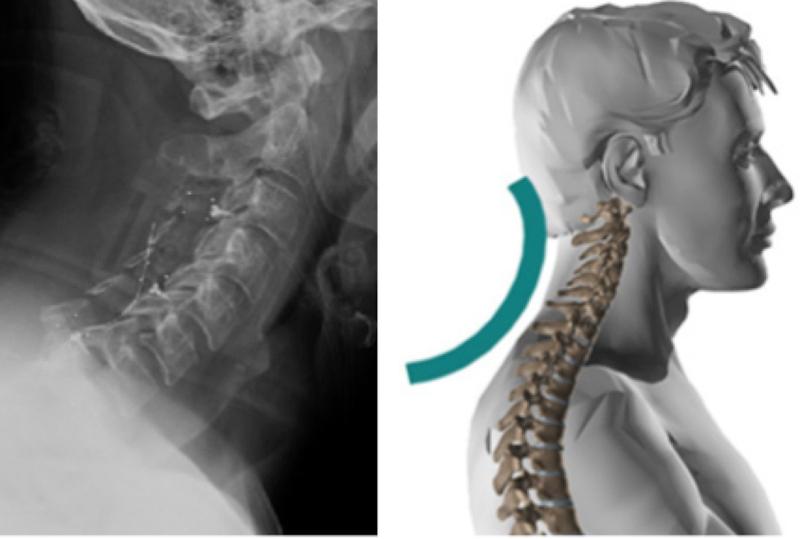 Our surgeons at Rocky Mountain Brain & Spine institute are BOARD CERTIFIED and perform minimally invasive cervical decompressions. 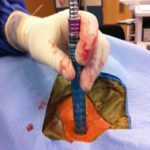 If you would like to receive periodic articles, news updates, etc., please provide us with your email address for direct RMBSI notifications. 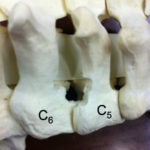 You can also check us out on Facebook, Twitter, LinkedIn, and Google+. 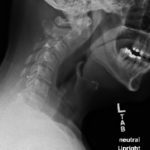 Click here to email us or request an appointment.